I just sat and had a shot of Rumble and then spent the next 20 minutes figuring out how to describe it. 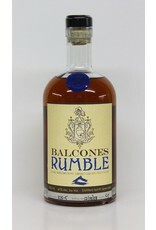 Rumble is made from honey and turbinado sugar and fig but it has no sweetness so it's not like a bourbon. 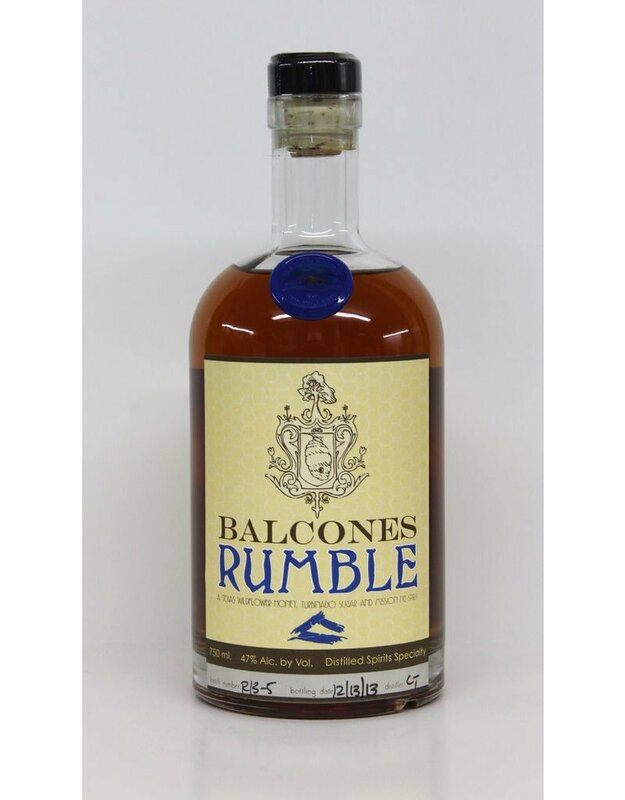 It's kind of a blend between a scotch and a cognac with a little bit of an aged rum thing. You really just have to try it. It is its' own thing.